If there's a more critically adored hard-rock band the last few years than Deafheaven, I'd like to hear about 'em. Even the least-metal reviewers have found a lot to love in the music created by this San Francisco crew, most recently on their excellent 2018 release Ordinary Corrupt Human Love. Now Deafheaven is hitting the road with Baroness, another hard-hitting band widely adored for creating metal that explores themes and sonic territory often left alone by the headbanging set. Baroness's last album, Purple, was produced by Dave Fridmann (a vet of projects by Flaming Lips and Sleater-Kinney) and was the first since a near-death bus crash almost ended the band. 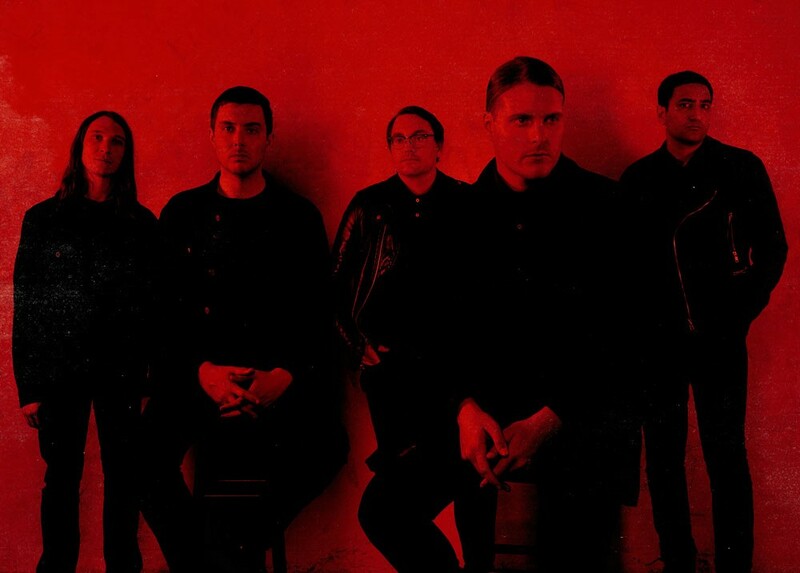 Together Deafheaven and Baroness will hit the Knitting Factory on Sunday, March 24, for a show opened by Zeal & Ardor. Tickets go on sale Friday, Dec. 14, at 10 am, at the Knit's website and at ticketweb.com. They'll cost $22 in advance, $24 day of show.